1. Blend the head of one cauliflower, I didn’t use too much of the stalks. It probably depends on different blenders but I could only blend a little at a time. 2. Put the cauliflower in a bowl (I stuck in 3 garlic cloves cut up in aswell) and cover with clingfilm and cook in the microwave for about 8-10 minutes. After I took it out of the microwave I used a bit of kitchen roll to pat out any extra moisture. 3. Mix in two large eggs to the cauliflower and add any type of seasoning you want. I used a few different types of dried herbs, chilli powder and a few other random seasonings I found in the press. 4. 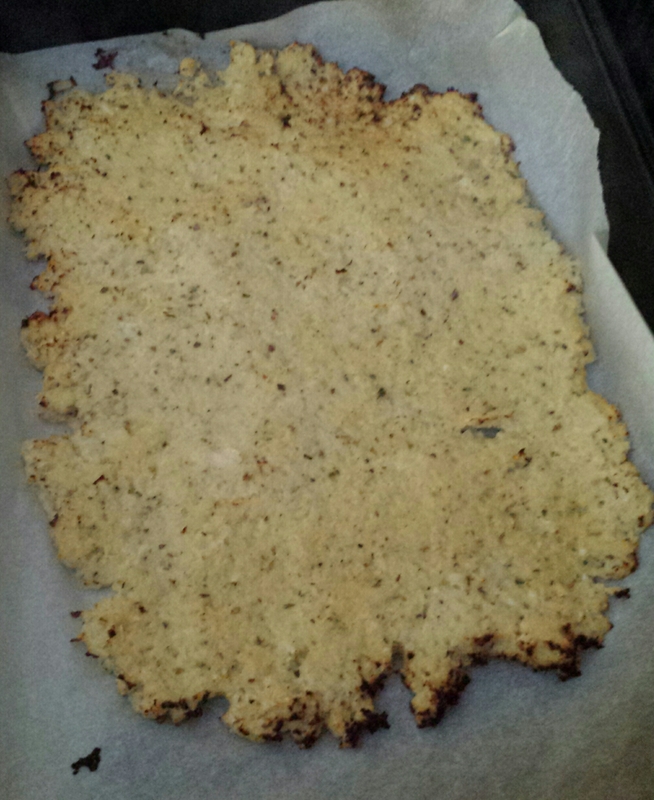 Spread out the mixture onto greaseproof paper with a bit of oil on it. I would recommend using a pizza tray with the holes in the tray, as we used a normal oven dish and felt it was a bit moist. 5. Put the pizza base in the oven at 170°c for about 20mins 6. 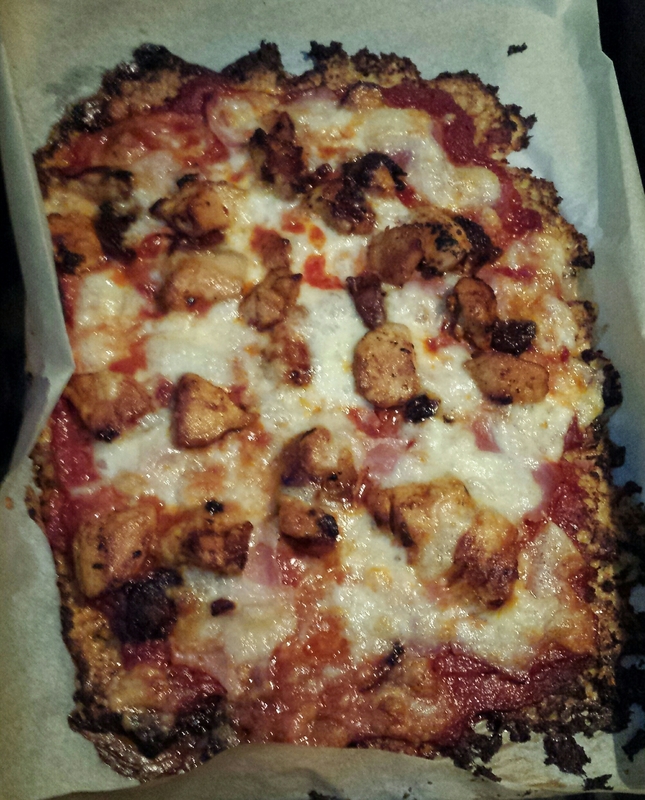 I used tomato puree as the pizza base and fried some chicken, chorizo and cooked ham for my toppings. I used a mozzarella ball which I love on homemade pizza. 7. Stick the pizza back in the oven until it looks ready. Here is mine ☺ I have to say the pizza was great, the base didn’t taste of cauliflower. It actually tasted a bit like a biscuit base but it was great and will definitely be making it again!! 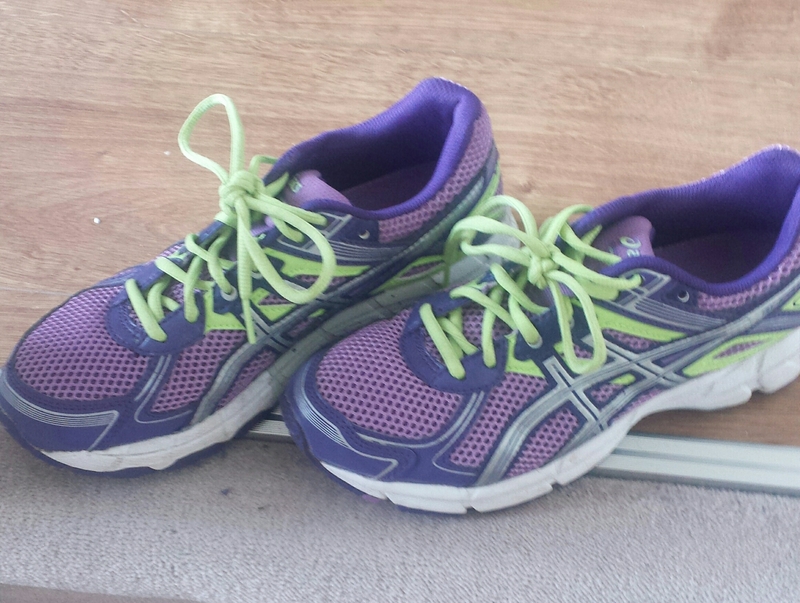 So I am going to try and do a weekly fitness update, a quick summary of my week. I did another 5km race on Saturday night in Dublin, the Sonia O’Sullivan 5k race was so we headed out to do it. The course started with a hill and then had a few hills throughout. I really enjoyed running through the town as there was spectators for a majority of the course. We went to do a warm up before hand up and a few stretches so we were late enough getting to the start line which meant we had to go to the back of all the people. Considering I haven’t done much training as I was saying in my update last week I managed to run the whole course without walking or stopping once. This at the moment is a huge achievement for me and I was pretty happy. My overall time was about 8 seconds slower then the race last week but I did walk bits of that course and it was also a flat course. 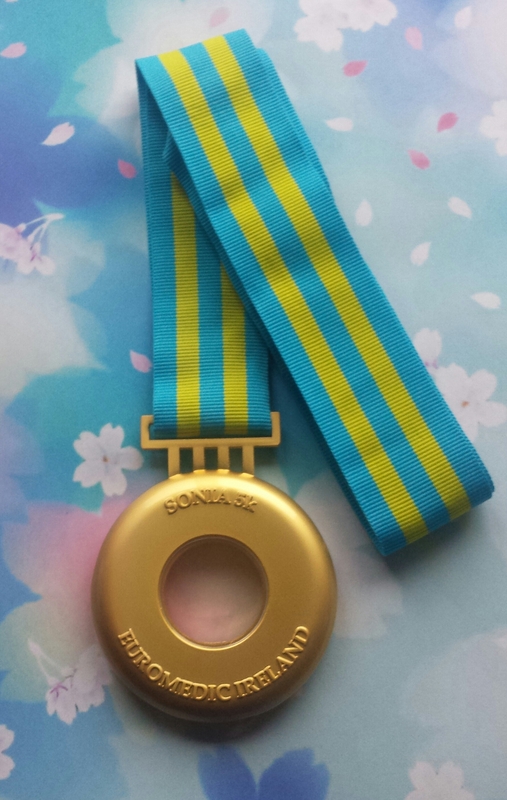 How amazing is the medal!! I only got out once last week to train between the two races which I wasn’t overly happy about. The week just seemed to fly by before I even knew it. I am also doing a very slow pull up challenge. When I say slow I am on about day 7 after about a month, my main reason was falling a few weeks back and injuring my hand. I use a band for my pull ups because I have no upper body strength at all!!! For the love of tights! Lace up shoes are huge this year and these tights are great to add to a stiletto or even a pair of flats to dress up your outfit and turn your normal shoes into this seasons style. You can probably tell I am not used to posing for pictures, I tried so hard to get a great picture of the tights to really show the detail but was struggling as I didn’t know how to pose. I really have to research into posing and lighting!! So as this is my first time wearing these Wolford tights, do I think they are worth the money? I think they are, I can notice the difference between tights from different brands, one thing I hate is the thin little waistband on some tights that roll the second you sit down. These tights have quite a wide waistband that is flattering to the figure as it doesn’t dig in and cause those horrible lines in dresses. Their designs are different and stand out, these can be the statement piece for your outfit so I definitely think they are worth investing in. I personally struggle with buying skin tone tights and after trying these black tights, I have high expectations of the Wolford brand and expect that they will have the perfect skin tone tight for me. I hand wash any of my good tights, there is always the risk of the tights getting caught on something in the machine. Wolford tights are available to purchase in a few of the department stores in Dublin, you can also purchase them on www.wolfordshop.ie and they offer free delivery and free returns, you really can’t get better than that. The foundations to applying a good face! Today I am going to do a run through of my favorite makeup brushes, I use Blank Canvas cosmetics and LOVE their brushes. I never really knew what makeup brushes to use and also didn’t want to spend crazy money on brushes either! 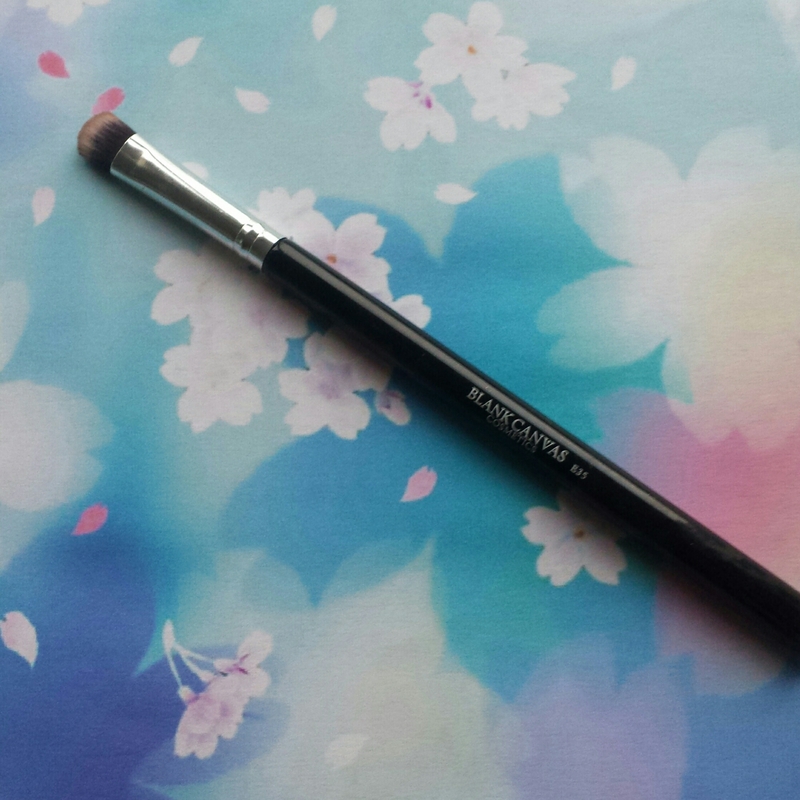 When I went to Pippas Fashion Factory in January in the Powerscourt Hotel, she talked about different brushes and about how good the blank canvas brushes are. 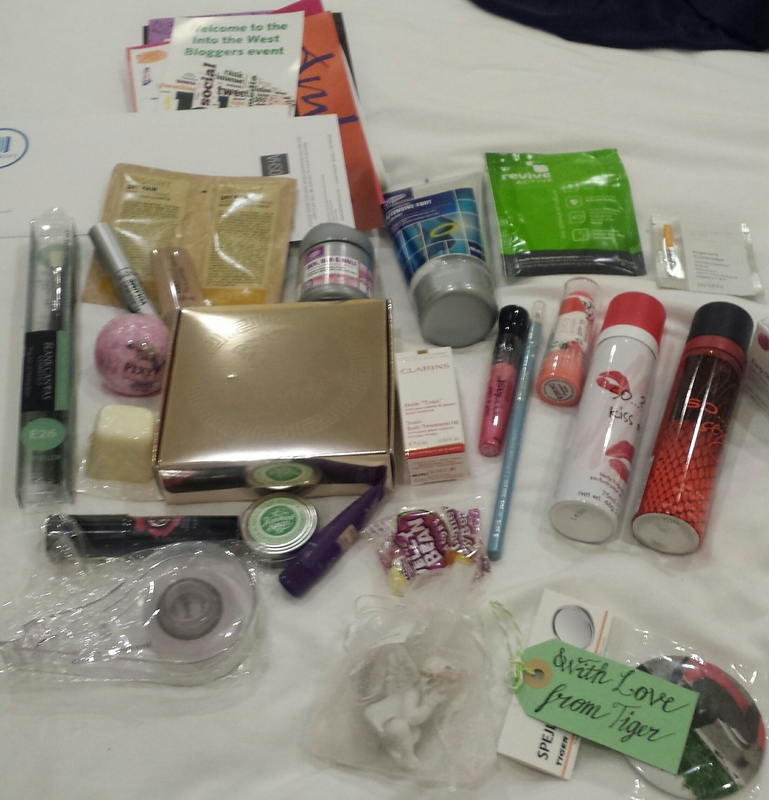 I received one in the goodie bag and also another one in the goodie bag at the Into the West Blogger Network Event in the G hotel in May. My favorite brush by far is the F20 flat buffer brush, this is part of the HD collection and I use it put on my foundation. 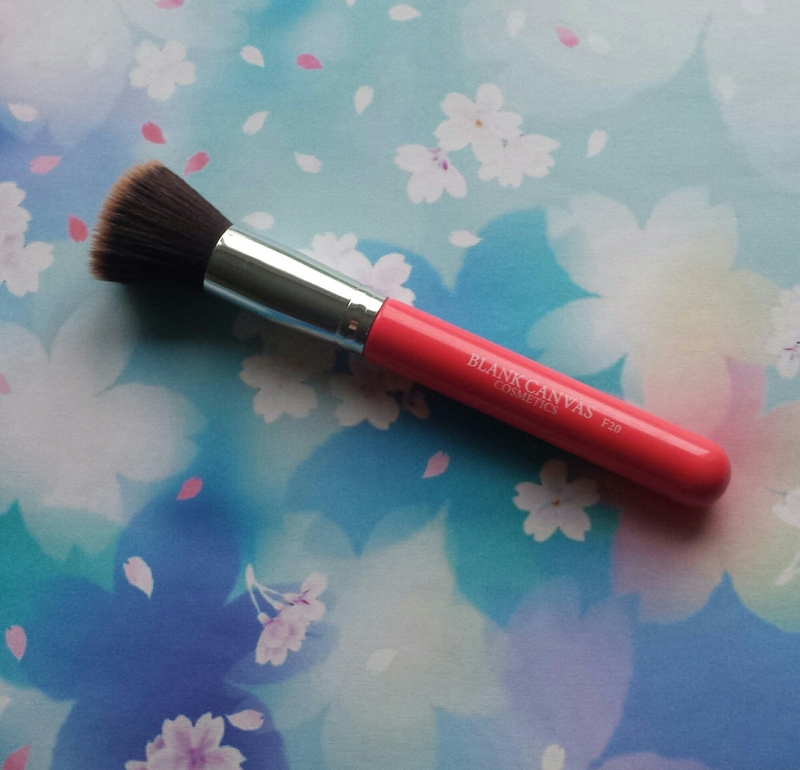 I am seriously in love with this brush, it feels amazing at putting foundation on and gives really good coverage. 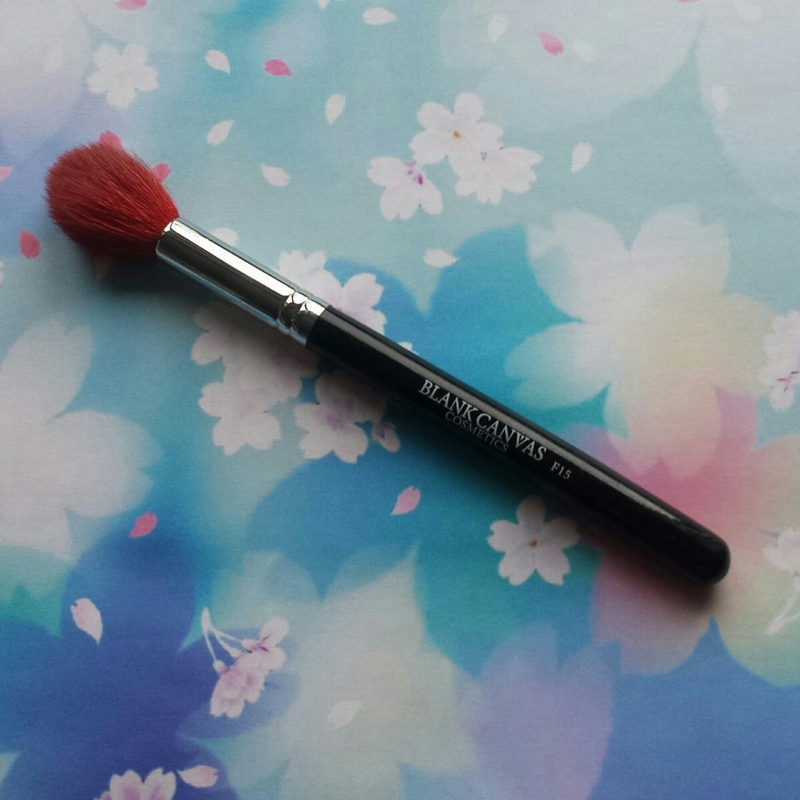 If you even only buy one brush from this collection, you have to get this one! This brush is currently €14.99. The E35 flat shader is great for applying eye shadow, I use it for the base colour and also for adding a bit of glitter at the end. The hairs are short enough so that the eye shadow doesn’t go everywhere. This brush is currently €6.99. 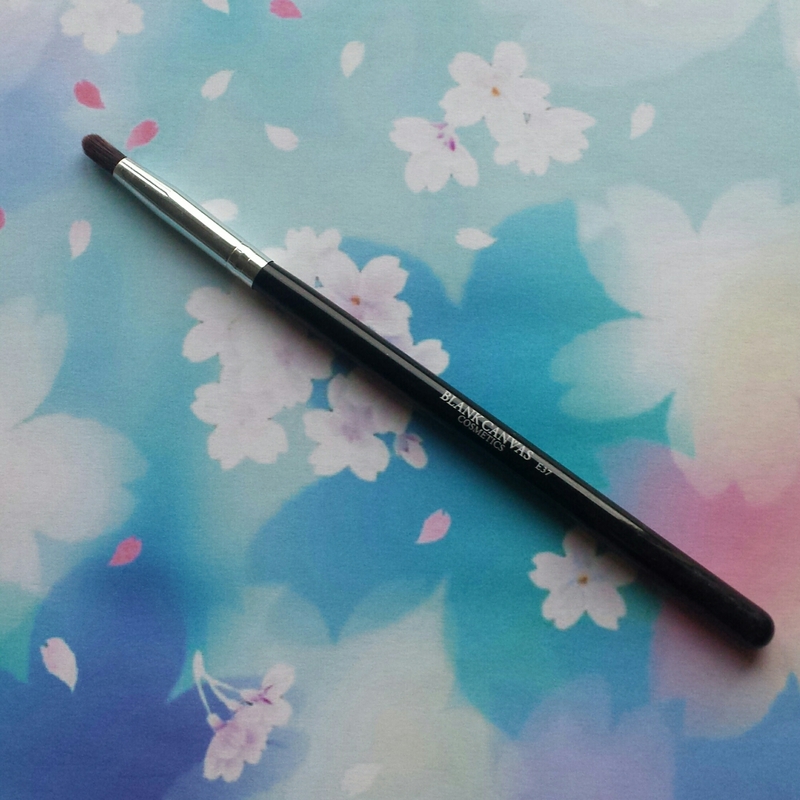 I also use the E37 pencil brush for applying darker eye shadows for a smokey eye. I like the size of the brush and it is easy to use. I am no beauty expert and have finally managed to do a smokey eye that I like and I have to say it is all down to these brushes. This brush is also only €6.99. I use the E26 to blend my eyeshadow. 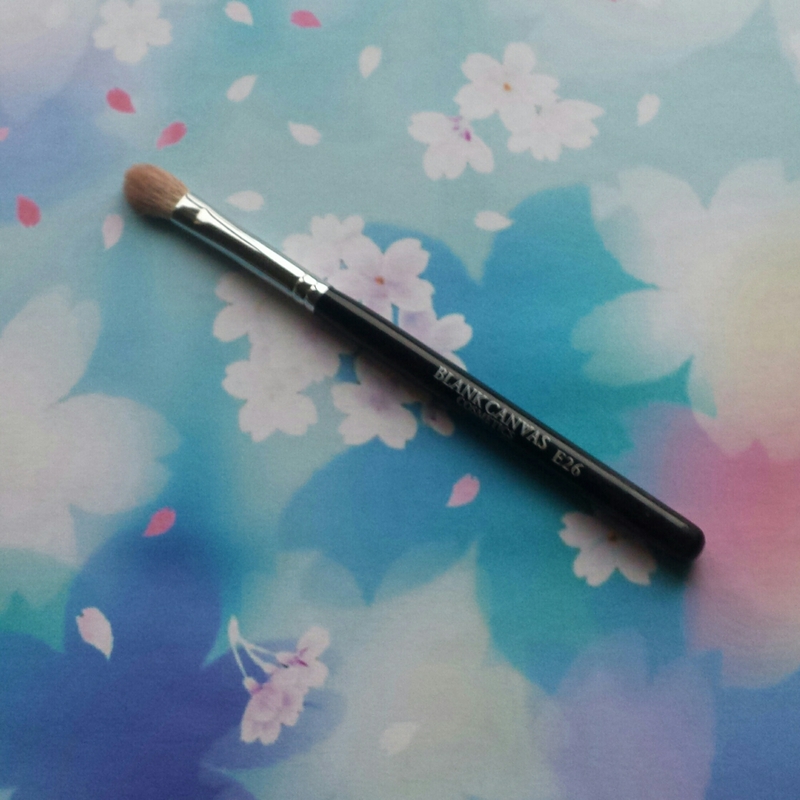 It is great, half the time I think I have done a disaster job with my eye shadow and then I just grab this brush to blend the colours and it fixes everything and looks good. I have two of these brushes, I got my second in the ITWBN goodie bag and love having two of them for darker and brighter eye shadow colours. I bought the F15 for contouring and highlighting. I am still new to the contouring world and find this brush great, the brush is quite soft so the contouring powder is easier to apply. This brush is €14.99. 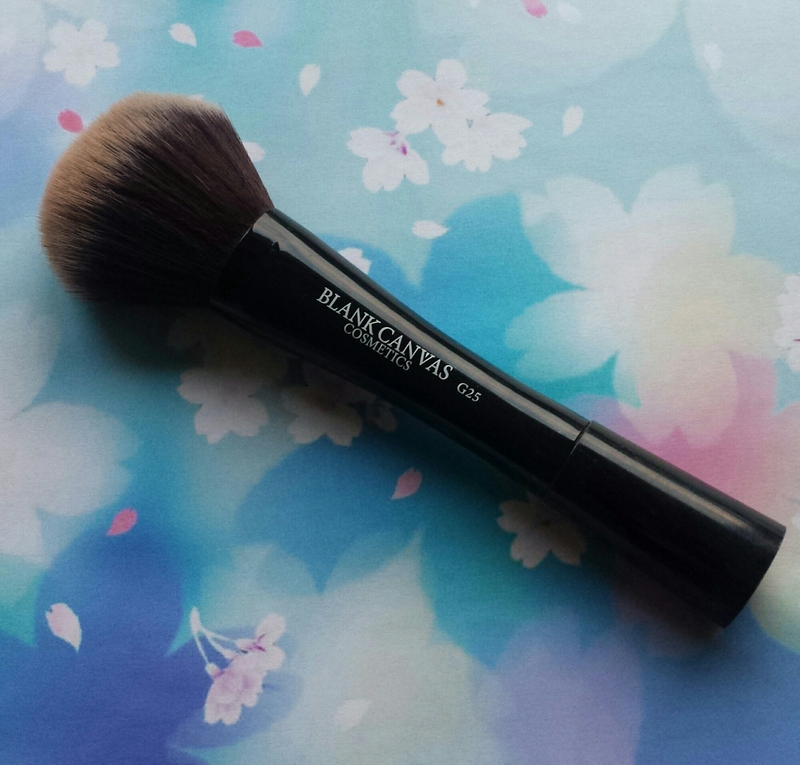 I got the G25 is a large powder brush, it is great for throwing on a bit of powder over my foundation. I got this brush in the goodie bag at Pippa’s fashion factory. The brush is €13.99. These are my favorite makeup brushes, they are great prices and brilliant quality. I wash my brushes every week and they are all still in perfect condition. I did a blog post a while back on washing your brushes, and I have not had one problem with my brushes. *I purchased all of these makeup brushes and received two as gifts in goodie bags as stated. These are my views on the brushes and blank canvas have in no way encouraged me to write this post. The blog is only for guidance on my personal views.